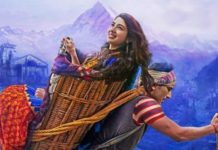 It seems like the season of sports biopics in Bollywood will continue next year as well. After M.S. Dhoni biopic, Sushant Singh Rajput will be next seen in a biopic based on Murlikant Petkar. The talented actor who is currently busy with the shooting of his next Raabta opposite Kriti Sanon will travel to Bhivani, Haryana in July, to learn boxing for the biopic. 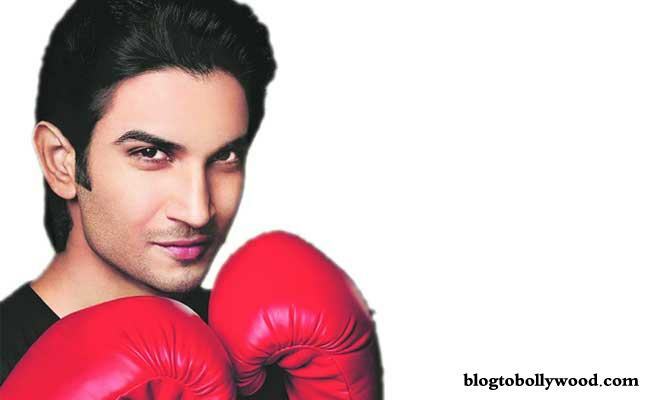 Sushant will undergo rigorous boxing training at the Bhiwani Boxing Club that has produced some great boxers like Vijender Singh, Hawa Singh and Akhil Kumar. Tentatively titled Murli: The Unsung Hero, the movie will directed by Prashant Singh. The biopic is expected to go on floors in mid-2017 and will hit the big screens in the last quarter of 2017. Sushant will be next in M.S. Dhoni biopic slated for release on 2 Sep 2016.